In the autumn I am one of those people who seeks out a pumpkin pie spice fix. Knowing that a pumpkin spice latte at the local coffee shop has way more empty calories than I need, I’ve looked for other ways to satisfy this itch. Both of these recipes utilize the Vitamix blender, which is one of my very favorite appliances that I’ve ever received as a gift. (Every since the year I received a toaster and a vacuum ar a birthday gift, my practical husband has been more careful about buying me appliances as a gift.) The Vitamix brand is pretty pricey, so he ended up getting a reconditioned one that has served us well for more than 5 years. You probably can make either of these recipes using a NutriBullet or another type of blender. With just three ingredients, it’s a simple go to for when I want something with pumpkin sweetness. It’s funny, but this recipe doesn’t actually have any pumpkin in it. 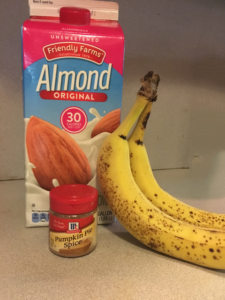 Ingredients: Almond milk, banana and pumpkin pie spice. Directions: Add all three ingredients to the blender and turn on for about 2 minutes. Using less milk gives a very thick smoothie. More milk and less banana gives a thinner texture. It’s up to you. Make it it in the fall. This thick soup tastes just like pumpkin pie filling to me! It provides lots of fiber and extremely delicious. Using the Vitamix blender, it is a 6 minute recipe, if you bake the squash ahead of time. I like using butternut and acorn squash the best. I usually don’t measure, so my quantity and texture varies to match my mood. The night before, bake your squash. Cut squash in half, scrap out seeds. Place inside face down on tinfoil covered cookie sheet and bake or roast the squashes in the oven. I figure 40 minutes at 350 to 375 degrees. It depends on the size of the squashes and how accurate your oven is. Refrigerate. (You can make this all in one night, but I like to prep some ahead of time and just do the final prep all on the night I’m going to eat it.) Then on the night you are making the soup you just assemble the ingredients into the blender. Put almond milk in the bottom of the blender. With liquid in the bottom, it blends better. Scoop the squash out of the skin. Add 1/2 or a full can of pure pumpkin (NOT pie filling, just plain pumpkin) in a 15 oz can. Add a dash of vanilla, a little more almond milk and a big dump of pumpkin pie spice. Set blending on soup mode and turn on. If its too thick, stir in a little more almond milk. Too thin, more pumpkin or squash, if you have it. 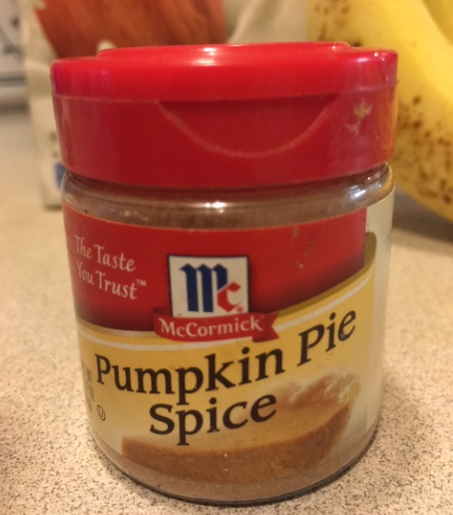 Do you love pumpkin pie spice as much as I do? 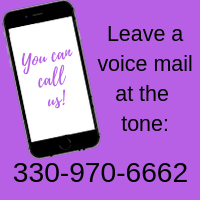 Share a link to your favorite recipe. Hate pumpkin spice? (Sorry!) Let me know what you like better when the seasons change. 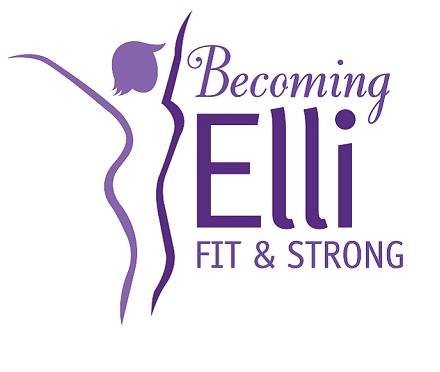 Disclosure: this post links to the Amazon affiliate program, where a portion of your purchase helps to offset the expenses associated with the Becoming Elli podcast and website.